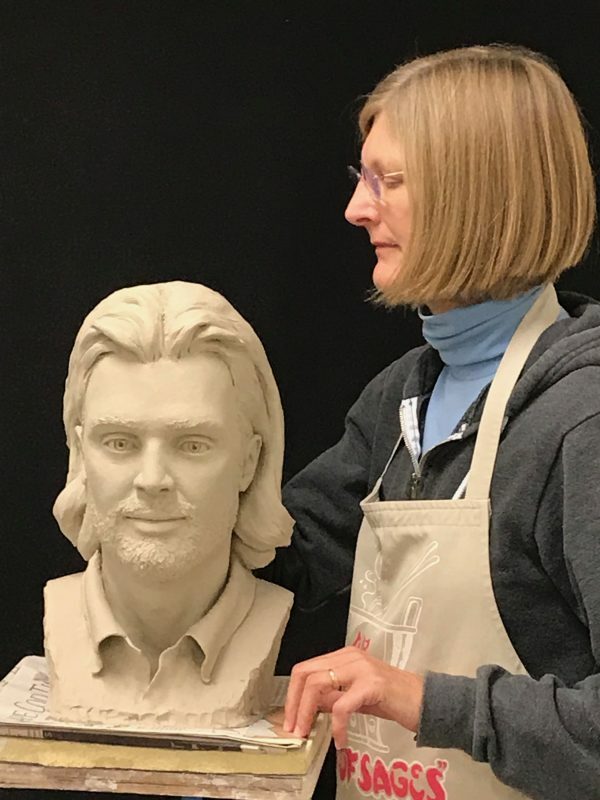 This class is designed to introduce the student to an exhilarating creative experience – portraiture in clay. 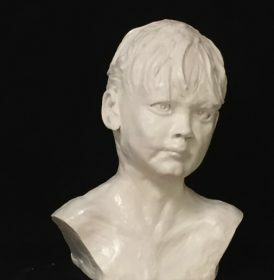 This class with sculptor/painter Bob Ryder is designed to introduce the student to an exhilarating creative experience – portraiture in clay. 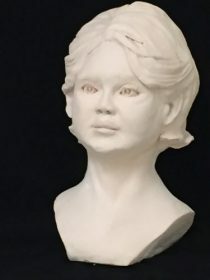 Let us prove that a person who “can’t draw a straight line” can actually create a three-dimensional object of great beauty. Our mantra is “from technique to talent”.